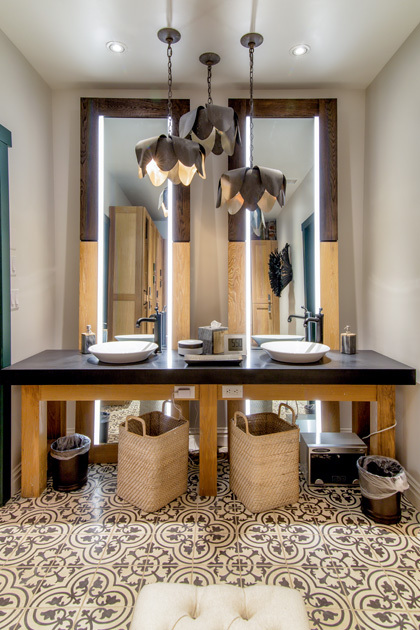 Fixtures is a funny word because it connotes furniture, cabinetry, and shelving for commercial spaces, but it doesn't express the creativity or craftsmanship or the piece's ability to set the tone of a room. Over the years we've worked with world-famous retailers, hotels, restaurants, and spas bringing the vision of the brand and the designer to life. 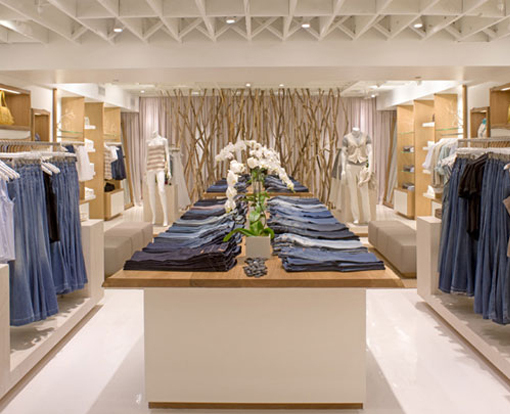 Over the years NEWwoodworks has worked with world-famous retailers, hotels, restaurants, and spas bringing the vision of the brand and the designer to life. 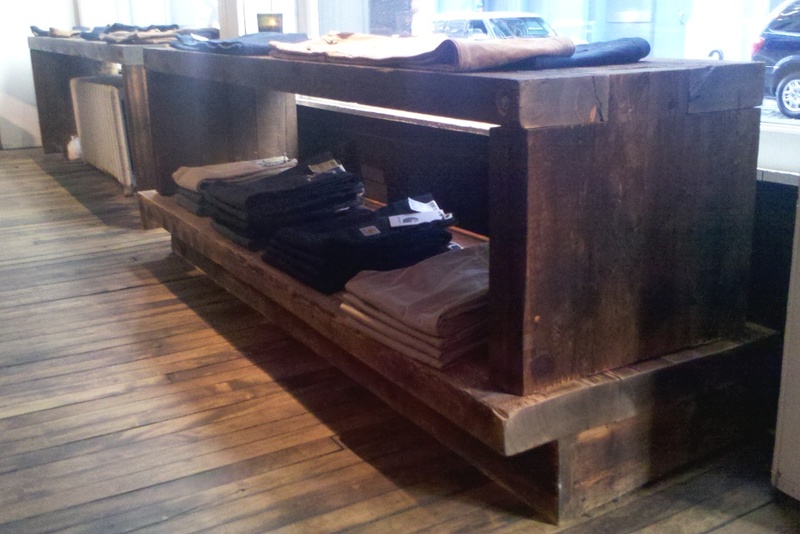 Out furniture, cabinetry, shelving, and display pieces for commercial spaces are custom designed with the industry’s largest selection of reclaimed wood and fresh-sawn species available. Call us to start your project and talk lead-times. Thank you for your interest in our custom commercial projects. One of our team members will be in touch with you shortly.